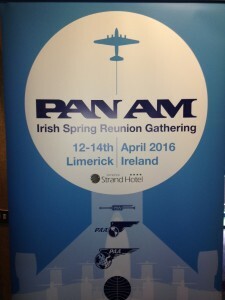 IARC had a great day helping dig out IRISH connections for many of those attending the world-wide Pan Am reunion held in Limerick in April 2016. 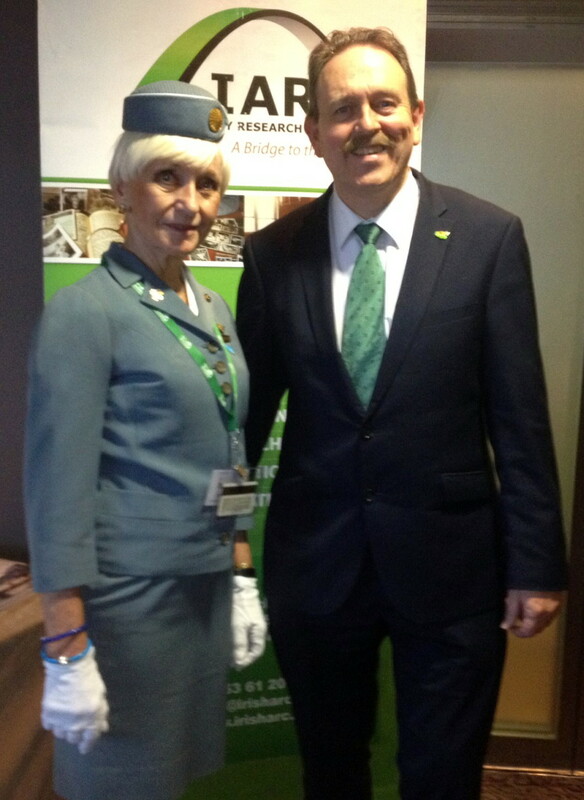 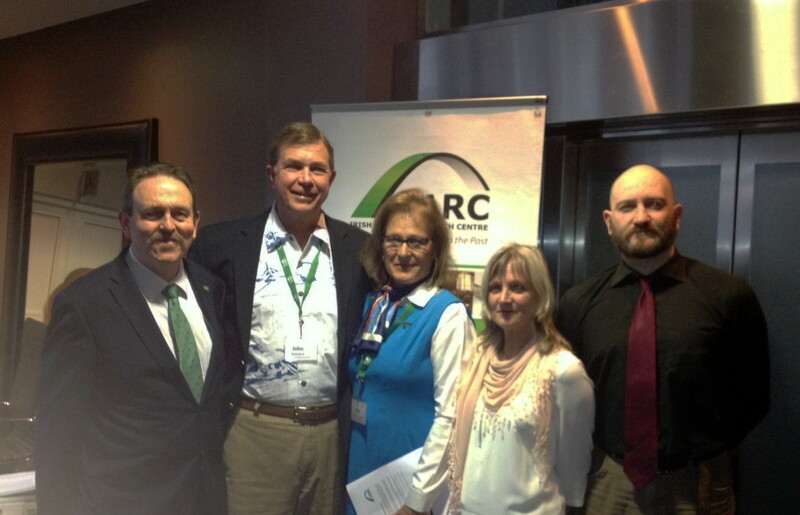 Just under 400 delegates were in Limerick and many of these were keen to find out about their IRISH roots. John King with Renate Smith. John King, John & Edi Stavinoha (Pan Am), Janine Behan, Kevin Toibin.